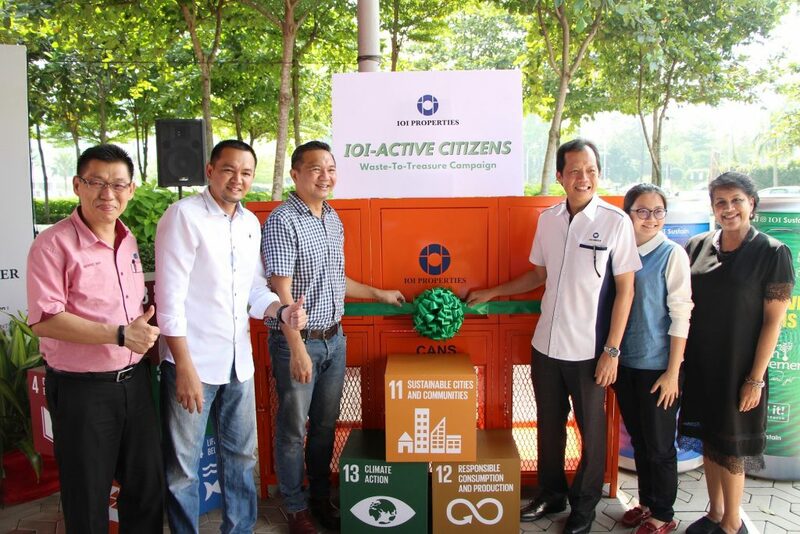 Kinrara State Assemblyman YB Tuan Ng Sze Han (centre left) and IOI Properties Group Berhad Chief Operating Officer (Property Development) Teh Chin Guan (centre right) launching the IOI-Active Citizens Waste-To-Treasure campaign at IOI Galleria@Puchong. They are witnessed by (L-R) Majlis Perbandaran Subang Jaya (MPSJ) Councillor George Yap Kok Weng, MPSJ Timbalan Yang Dipertua Tn Hj Mohd Zulkurnain bin Che Ali, MPSJ Councillor Ng Seow Chen and British Council Senior Programmes Manager (Education) Prabha Sundram. 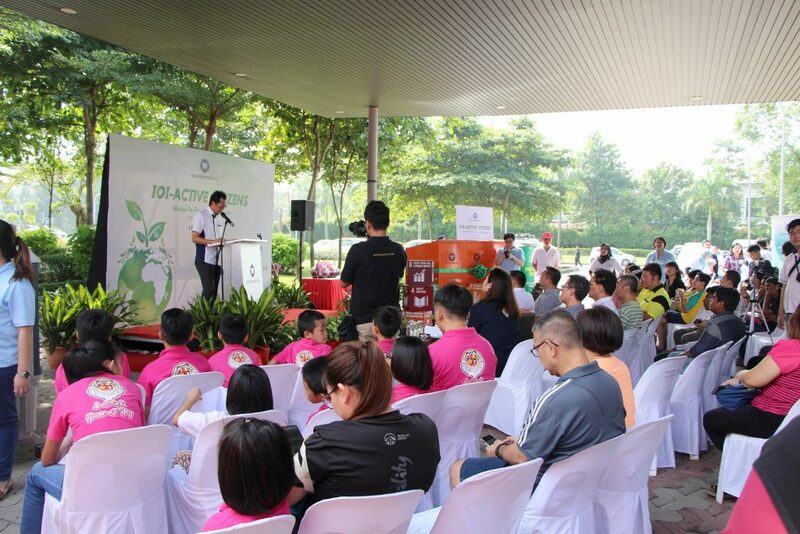 1 December, PUCHONG – IOI Properties Group Berhad (IOIPG) launched the IOI-Active Citizens: Waste-To-Treasure campaign in Puchong. 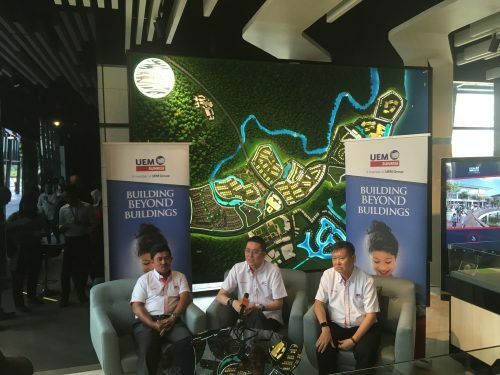 The on-going campaign aims to encourage the Puchong community to lead a sustainable lifestyle. It also hopes to inculcate the habit to reduce, reuse and recycle among the community to minimise waste generation, divert wastes from going to landfill and mitigate climate change. The campaign was also timely as the nation observes the National Recycling Day 2018 in November. IOIPG is glad to have the opportunity to collaborate with British Council on its Active Citizens Program, a global social action program encouraging the community to play an active role in making a difference and positively impacting society. 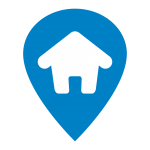 Active Citizens has since successfully created positive impacts for many communities across the globe. Leading the way here in Malaysia, as a responsible corporate citizen advocating sustainable lifestyles, IOIPG in its IOI-Active Citizens program, is embarking on a Waste-To-Treasure campaign to reach out to the Puchong community and encourage them to embrace the 3 Rs of Reduce, Reuse and Recycle where “One Man’s Waste Could Be Another Man’s Treasure”. IOI Properties Group Berhad Chief Operating Officer (Property Development) Teh Chin Guan giving his welcoming address to the attendees during the launch of the IOI-Active Citizens Waste-To-Treasure campaign at IOI Galleria@Puchong. 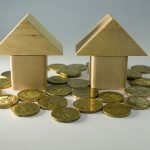 Our call to action to the community is to reduce waste at its source, to reuse items and to recycle wherever possible with the ultimate objective to reduce the amount of waste going to the landfill, minimising impacts on climate change. 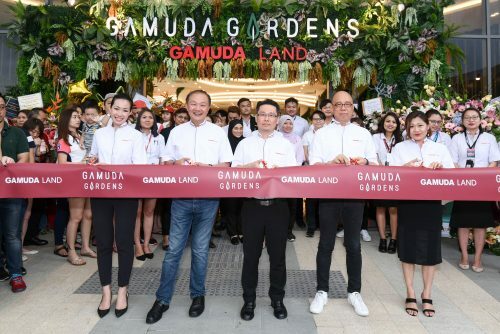 Kinrara State Assemblyman YB Tuan Ng Sze Han launched the campaign at IOI Galleria @ Puchong together with IOIPG Chief Operating Officer (Property Development) Teh Chin Guan. Timbalan Yang Dipertua MPSJ Tn Hj Mohd Zulkurnain bin Che Ali was also present during the launch in support of the campaign. Also present were MPSJ Councillors, Ms Prabha Sundram from British Council and representatives from youth organisations such as AIESEC University Malaysia as well as residents and representatives of Residents’ Associations in Puchong. Malaysia, with over 32 million in population, generates about 38,000 metric tonnes of waste daily. However, waste separation and recycle rate is only at 24% while the rest goes to the landfill. 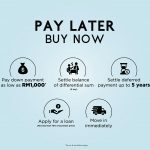 Due to rapid development and lack of landfill space, authorities throughout Malaysia are looking at other waste management approaches. The solution to improve waste separation and recycle rate should not be shouldered by the authorities alone. IOIPG as a responsible corporate citizen advocating sustainable practices believes in working closely with both the community, business associates and the local authorities in creating awareness to influence mindset change and call to action for a sustainable future. “Innovation and technology can help to produce new materials from waste and to prevent waste generation. Therefore, we can turn Waste to Treasure,” he added. He hoped that with collective efforts within the Puchong community and across the globe, sustainable practices will contribute towards mitigating climate change. 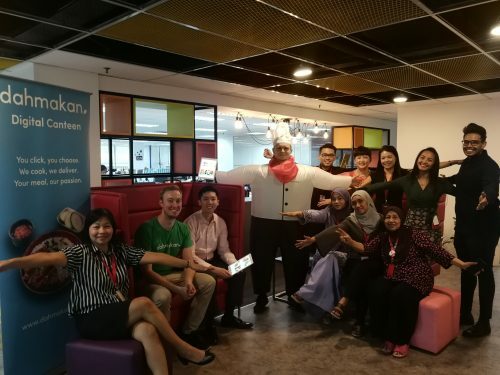 At the launch, the Puchong residents learnt about ways to earn rewards from recycling and the many ways to handle waste responsibly and sustainably. They also took part in various fun educational and interactive activities such as SDG games, Instagram photo contest, lucky draws, sale of pre-loved items, demonstration of food waste composting, talks and workshops to inspire them to take action; and to create big impacts just by making small changes to their lifestyle. For lifestyle changes, it is more effective to start them young. Therefore children from various homes such as Rumah Shalom and House of Joy spent their Saturday at the event picking up tips on good sustainable habits and learnt about the many opportunities and advantages of embracing sustainable practices. This is in line with our ongoing efforts in youth engagement as we believe that with adequate support and the right platform, youths have the ability to create positive impacts. IOIPG engaged with different partners for the campaign namely Bargain Basement (a social enterprise managed by Yayasan Tan Sri Lee Shin Cheng with net proceeds of sales of pre-loved items going to charity), iCYCLE (a social enterprise focusing on sustainable waste management, MAEKO (specialising in food composting), Autism Café (social enterprise) Puteri Mart (a modern wet market complex by IOIPG) and a hotel owned by IOIPG – Four Points by Sheraton Puchong.